Ancient grains are all whole grains in the larger sense. However, here generally define ancient grains loosely as grains that are largely unchanged over the last several hundred years. 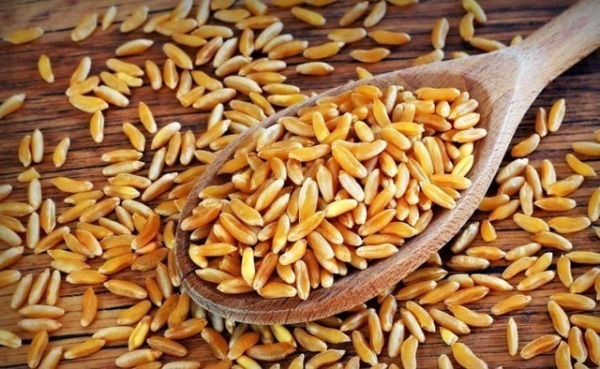 Wheat as einkorn, emmer/farro, Kamut®, and spelt can be considered ancient grains in the wheat family as well Heirloom varieties of other common grains such as black barley, red and black rice, blue corn. Other grains largely ignored until recently. 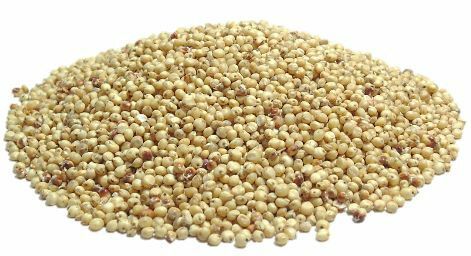 Grains such as sorghum, teff, millet, quinoa, amaranth might also be considered ancient grains. 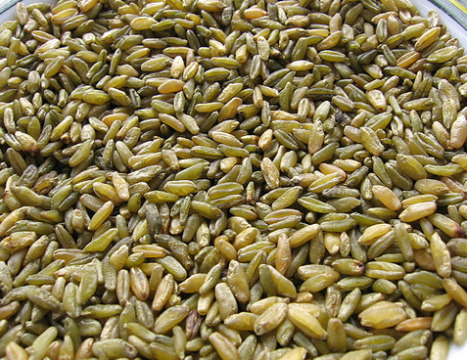 Sometimes less common grains like buckwheat or wild rice are also can be included. Ancient grains are certainly more nutritious than refined grain products like white flour or refined crackers, but healthy whole grains don't need be exotic. Common foods like brown rice, whole grain pasta, oatmeal, popcorn, and whole wheat bread offer the same whole grain goodness. Many ancient grains thrive with lower levels of pesticides, fertilizers, and irrigation, making them an attractive choice to consumers. However, the best way to ensure that you’re getting the full nutrients available in nature is to eat a variety of different grain foods, after all, each whole grain has something different to offer such as calcium and soluble fiber. 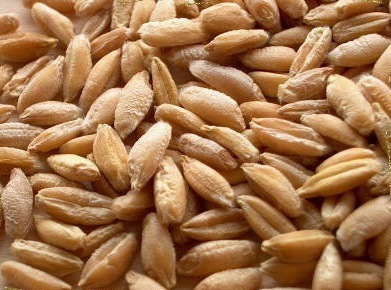 Most barley is sold pearled that is, with the outer layer removed. 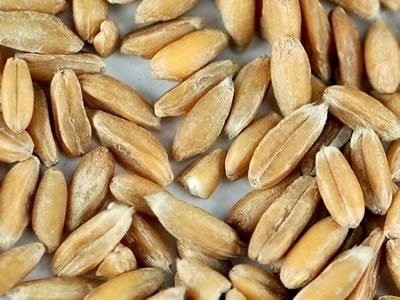 Whole grain unpearled has the nutritious bran intact, which makes it chewy and rich in flavor. it's the new super food brought to you in a crunchy, super healthy and totally delicious snack. 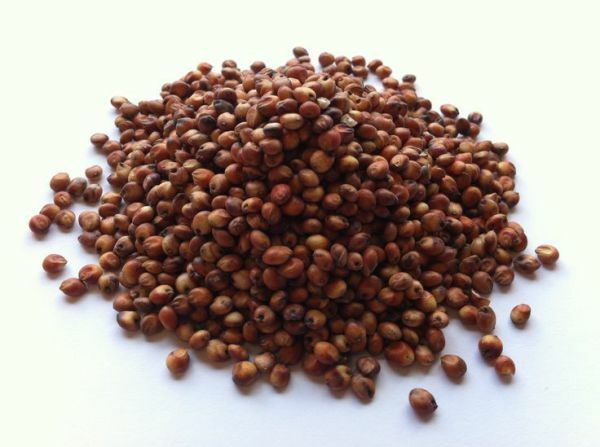 When popped, sorghum looks and tastes just like miniature premium popcorn, only slightly nuttier and with an awesome crunch. 60%-70% of grains will pop, all will be delicious. It's low in calories and fat, gluten free, and best of all, it has no hulls to get stuck in your teeth! 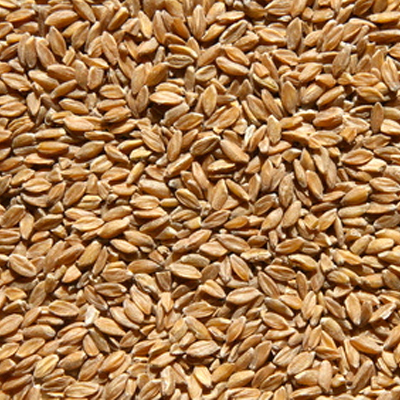 A wheat and rye hybrid, triticale is a high-protein, full-flavored grain with a chewy texture. These are similar to wheat berries, but with a spicier, richer flavor. 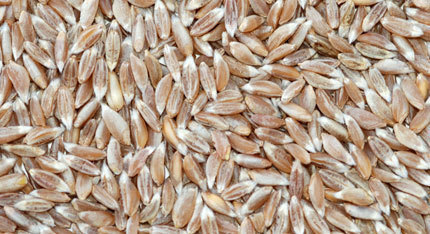 Freeken refers to a process rather than a type of grain. They are immature green wheat kernels that have been smoked. 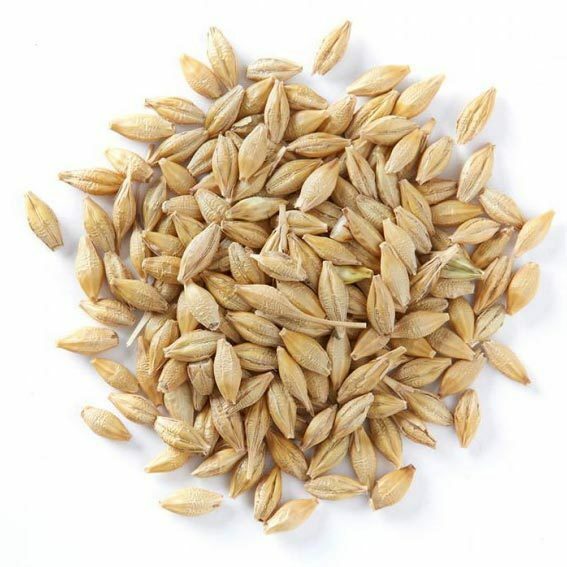 They are chewier than other wheat berries, with a pronounced grassy, smoky flavor. 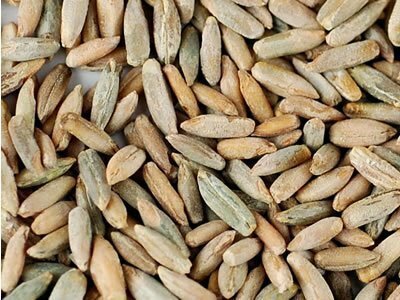 A large, pale-colored, starchy ancient wheat ancestor with a gentle nutty, herbal flavor. Spelt is the best in risotto, porridges and grain-and-meat balls, where its starchiness acts as a binder. Spelt flours is often used in breads that some people with gluten sensitivities can tolerate. The oldest precursor to wheat, einkorn was cultivated approximately 12.000 years ago. It has tiny, ricelike, narrow, pleasingly chewy berries that are nutty in flavor. Whole kernels of wheat, with the bran intact. 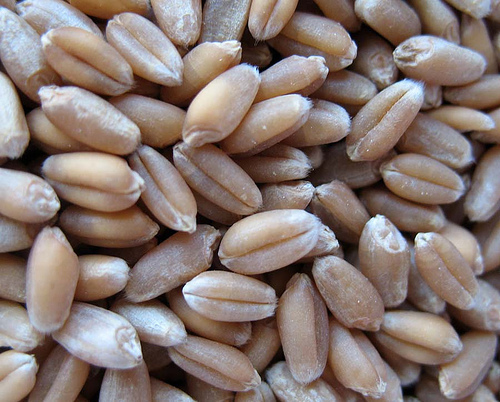 Depending upon the variety of wheat, wheat berries can run from mild and starchy in flavor to earth and mineral.